Each year, XMission participates in Love UT Give UT, a 24-hour online fundraising event hosted by the Community Foundation of Utah to benefit Utah nonprofits. Love UT Give UT makes it so easy for anyone with an Internet connection to contribute to the nonprofit(s) of their choice! We love how Love UT Give UT uses technology to simplify the giving process while maximizing positive outcomes for organizations statewide. On March 31, please visit the Love UT Give UT website. 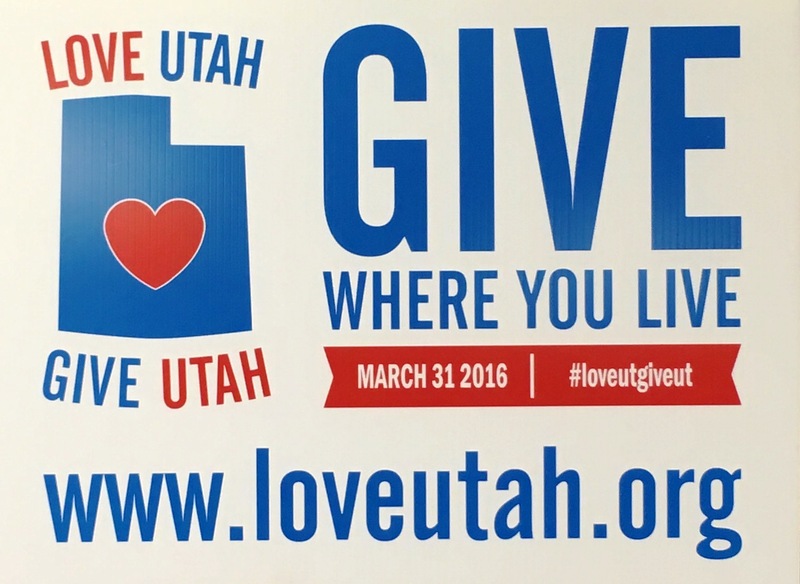 Love Utah Give Utah launched in 2013 as a way for “philanthropists of all kinds to give where they live.” So far, it has raised $3,096,484. In 2015, nearly 500 nonprofits benefited from donations. These amazing organizations create real change in all kind of areas: animals, arts and culture, environment, education, children and youth, health, humanitarian issues, and community and society. Everyone can find a cause that resonates! XMission proudly supports Love UT Give UT as a Community Sponsor. Since our inception, we have also supported over 600 Utah nonprofits by contributing $600 worth of free service annually to any 501(c)3. If you know of a nonprofit in need of Internet services, please have them contact us right away! Be sure to follow Love UT Give UT on Facebook and Twitter for more information! Please give generously to our hardworking Utah nonprofits on March 31, and remember them year-round. Who do you plan on supporting? Please share in the comments! I love Neighborhood House and Repertory Dance Theater.